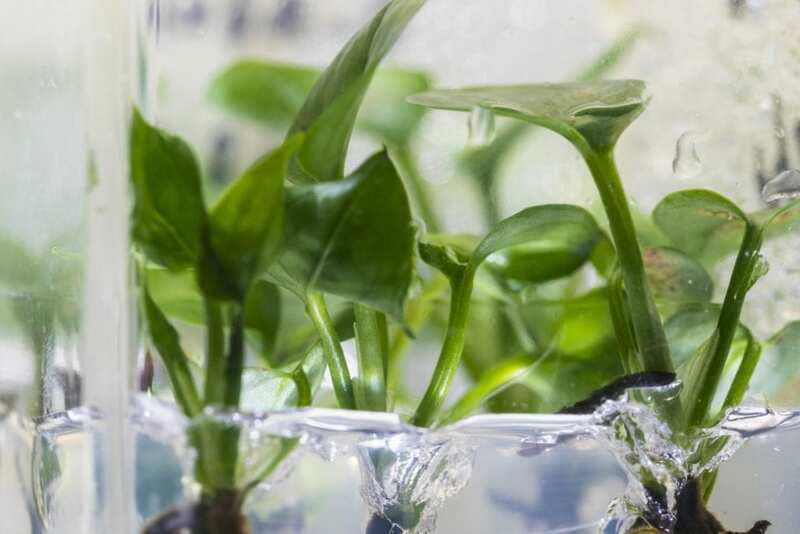 Now researchers at the University of Washington have genetically modified a common houseplant — pothos ivy — to remove chloroform and benzene from the air around it. The modified plants express a protein, called 2E1, that transforms these compounds into molecules that the plants can then use to support their own growth. The team will publish its findings Wednesday, Dec. 19 in Environmental Science & Technology.